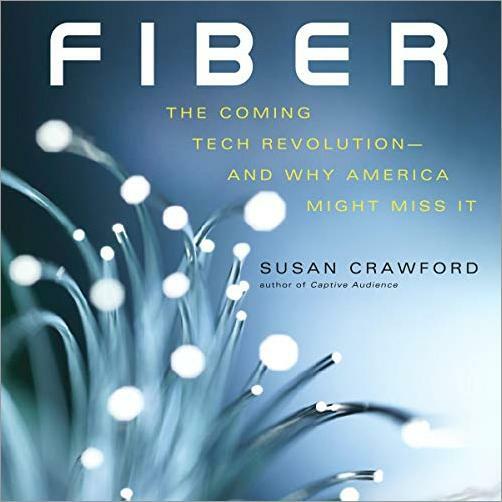 Overview: The world of fiber-optic connections reaching neighborhoods, homes, and businesses will be as different from what came before as the world after the advent of electricity. The virtually unlimited amounts of data we’ll be able to send and receive through fiber-optic connections will enable a degree of virtual presence that will radically transform healthcare, education, urban administration and services, agriculture, retail sales, and offices. Yet all of those transformations will pale in comparison to the innovations and new industries that we can’t imagine today.